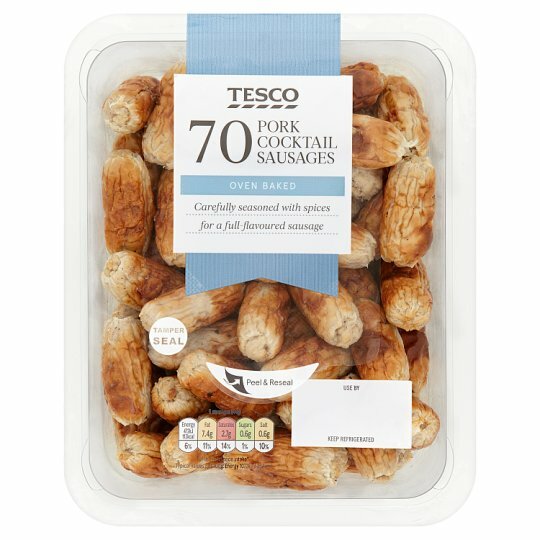 Oven Baked Carefully seasoned with spices for a full flavoured sausage. Keep refrigerated., Keep refrigerated. Once opened, consume within 2 days and by 'use by' date shown.